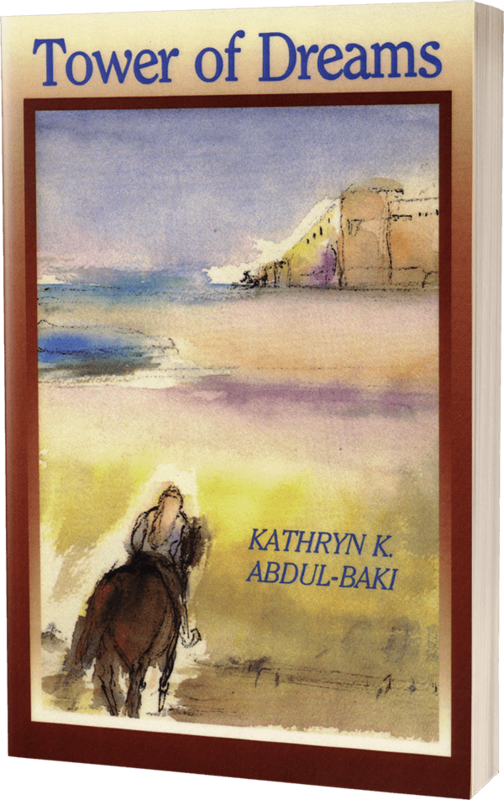 A coming-of-age novel set in the late 1950s and 1960s in Kuwait. In barely two decades, Kuwait has emerged from a semi-nomadic trading society into an oil-rich nation, and the expatriates who come in search of work and to seek their fortune are often left disillusioned, their lives enduring heart-breaking consequences. Told from the perspectives of two expatriate girls, one Lebanese, and one Arab-American, Tower of Dreams follows their differing journeys from childhood through adolescence.